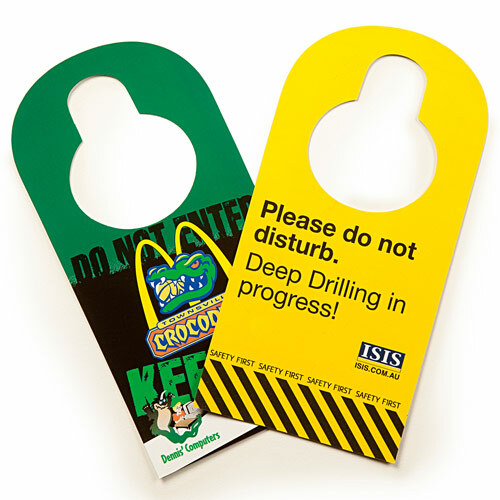 A great value, low cost promotional tool, with too many marketing applications to mention. Manufactured out of card (256gsm) with gloss finish. Options include pop-outs and perforations.